It is Jasons' goal to be the best supplier of bulk CO2 and dry ice in Minnesota, Western Wisconsin and Northern Iowa. To achieve this goal, we will strive to provide the best possible customer service. Our customers are our best advertising. 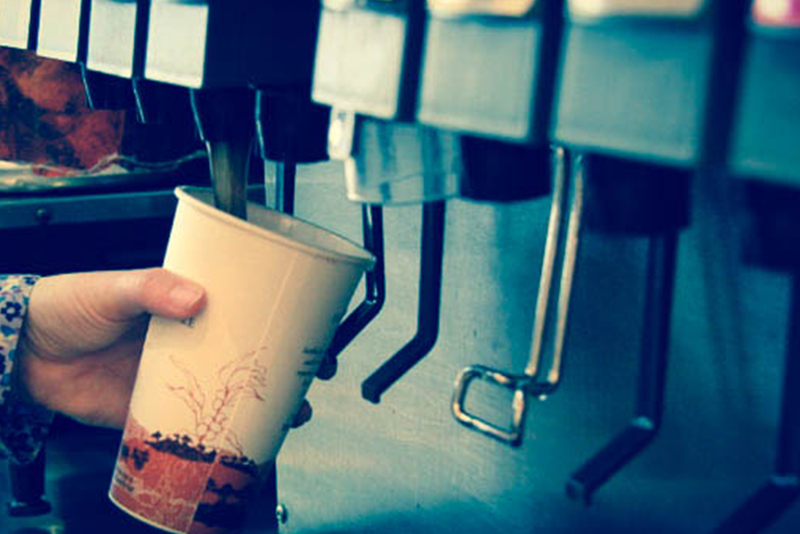 Also related to flat drinks are the loss of potential sales and dissatisfied customers. It is all too common that CO2 run-outs occur during peak rush periods. When this occurs, one of the employees must leave his or her job station, which removes the employee during the rush period for 5 - 15 minutes, resulting in longer lines, walk outs and loss of sales. CO2 Cylinders are often changed only when it is discovered that the drinks are flat. In a store using 50 pound cylinders with an average monthly CO2 usage of 250 pounds, this can occur four or five times per month. In cases where a store using 20 pound cylinders, it is possible that flat drink situations can occur 3 to 10 times per month as each 20 pound cylinder becomes empty. 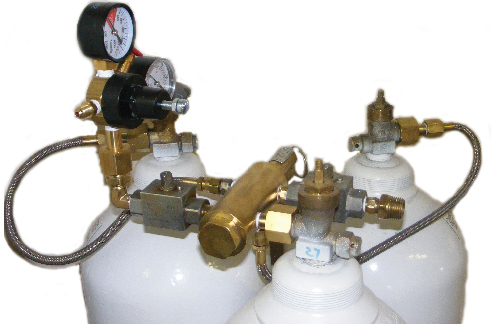 Bulk CO2 Systems come in a variety of sizes from 220 to 750 pounds. These systems can also be filled from the outside with the use of a fill box. 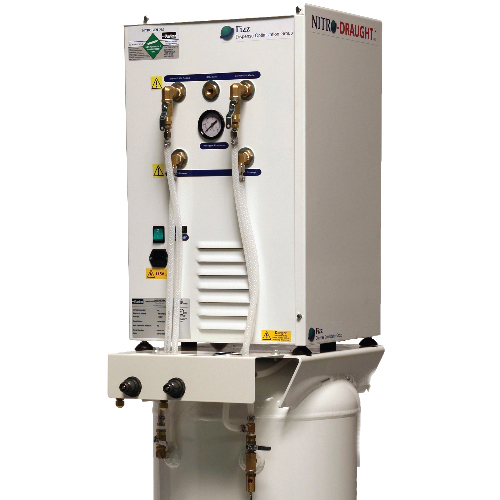 The Carbo-Max 750 High Flow system is an innovative bulk CO2 system that meets the demands of high volume customers. A first in the beverage market, the Carbo-Max 750 High Flow system offers the capacity and flow rates necessary for high volume users such as: stadiums, brew pubs, complexes and microbreweries. Jasons' E-Z Fill system is unique to Jasons only! It allows you to handle medium to high volumes with-out having to incur the large out of pocket expense for a medium bulk tank system. This expense can range from $3,000 - $5,000 depending on the size of the bulk tank needed. 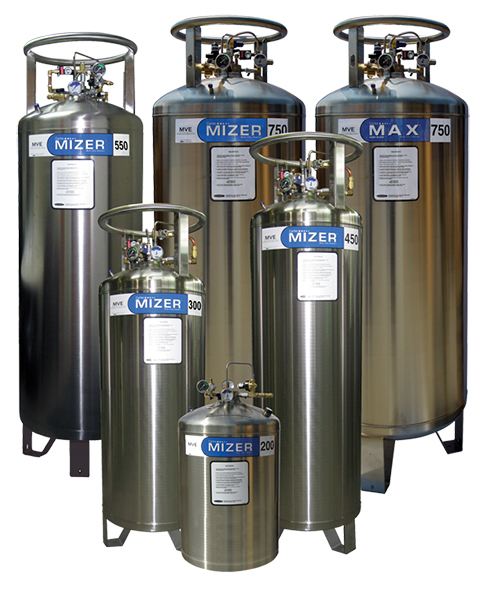 E-Z Fill systems come in a full variety of sizes, from 165 pound system to 1000+ pound systems. There is no CO2 loss with the E-Z Fill system, they do not vent when pressures increase. Draft beer is gaining popularity from small pubs, to the restaurant bar, right on up to your local micro-brewery establishments. 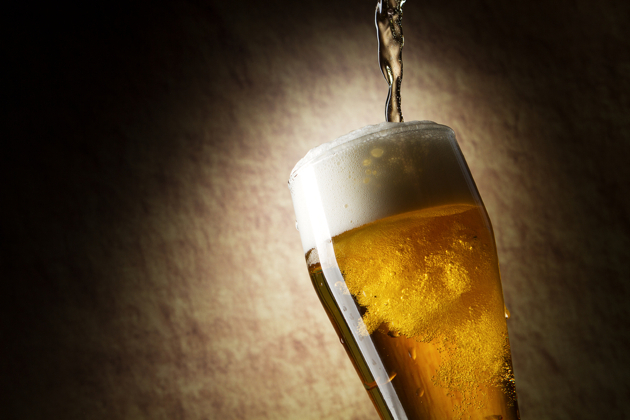 Quality draft beers rely on a precision dispensing system to eliminate over-foaming or under-carbonation, increasing yields/ profits and ultimately satisfying the customer, which increases loyalty. Dispensing systems create their own nitrogen, providing beverage-grade taste in each and every glass. Consistent quality improves customer satisfaction. 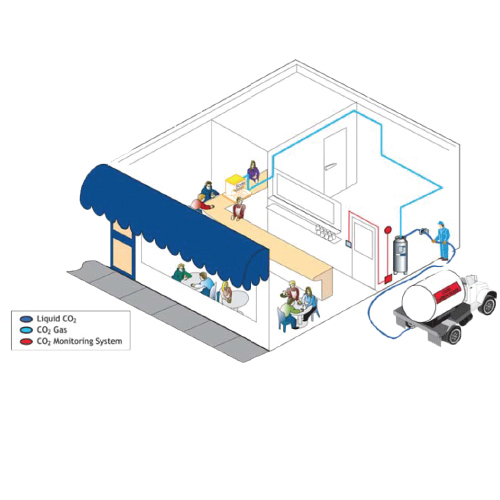 On-premise operation reduces pour cost by eliminating waste due to over-carbonation (foaming) and over-pours. 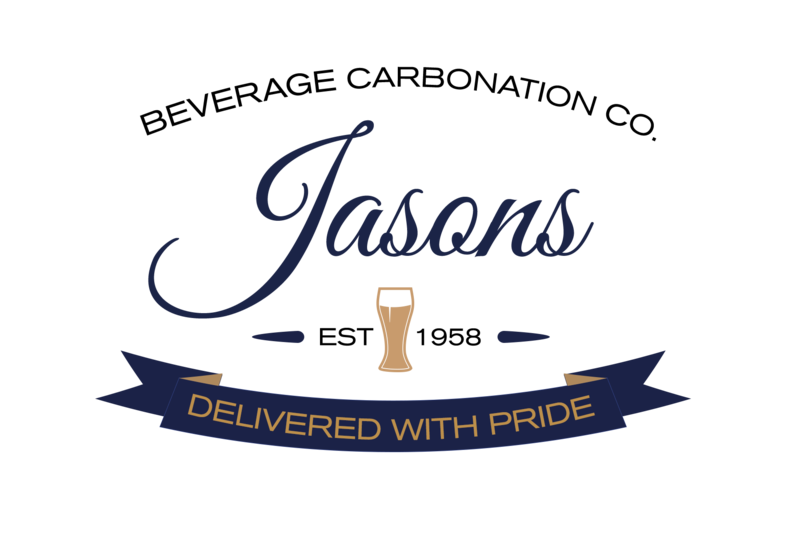 As a leading manufacturer of dry ice Jason's Dry Ice provides food grade dry ice to businesses, colleges and universities, and government institutions that rely on a steady supply of high quality dry ice for ongoing operations. All types of dry ice including pellet, standard cuts, custom cuts, and dry ice blasting pellets are available in a wide variety of packaging options.